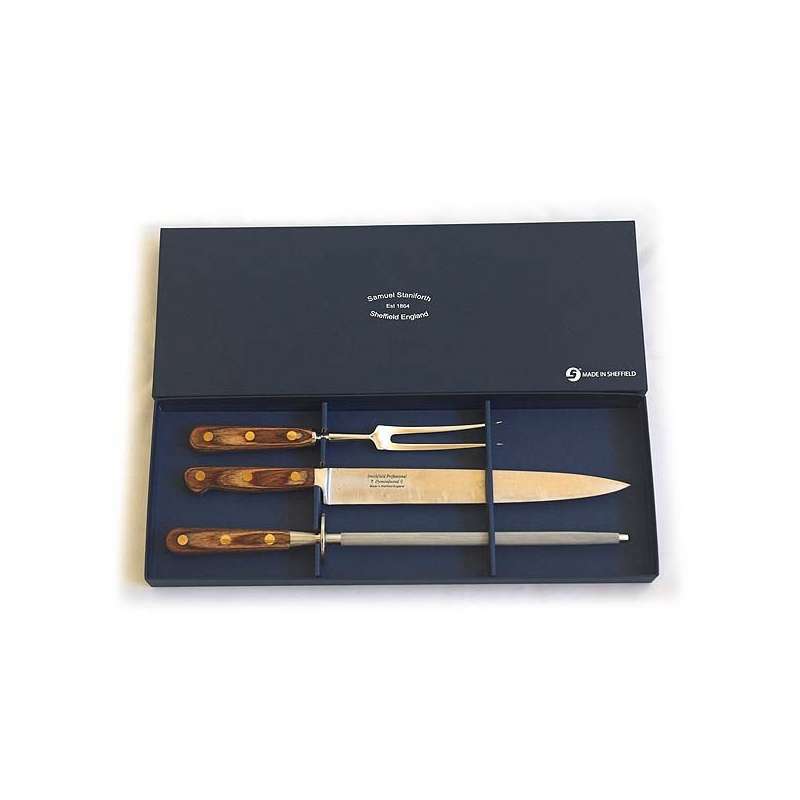 Whether you’re carving a turkey crown for Christmas dinner or just simply cutting meat to prepare sandwiches for a picnic. 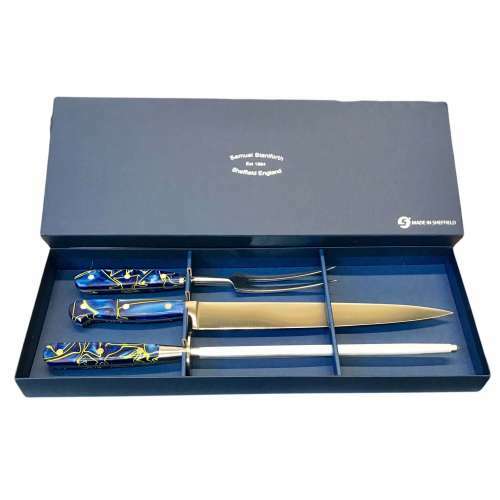 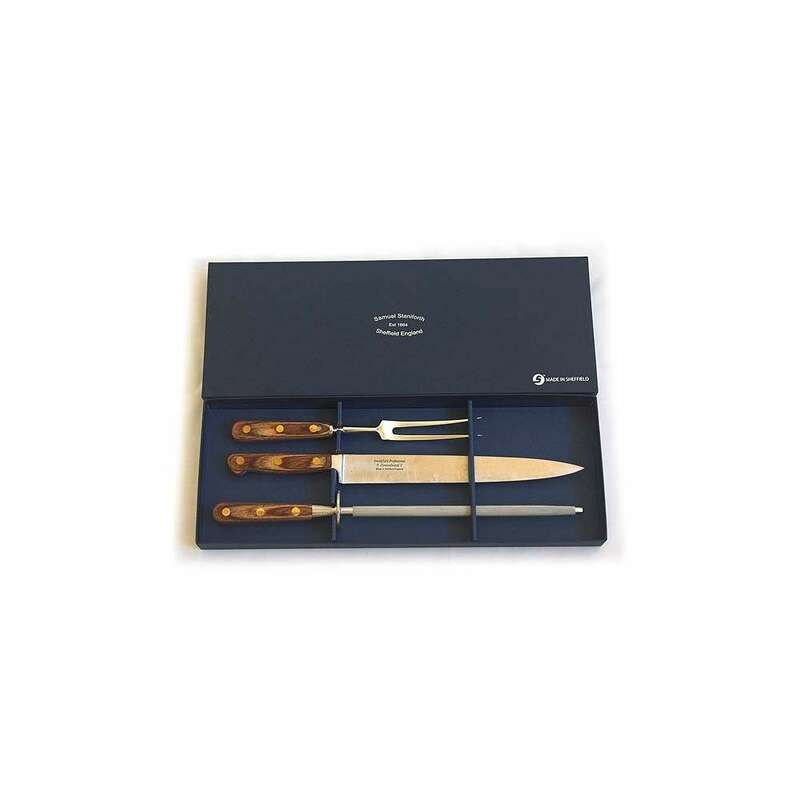 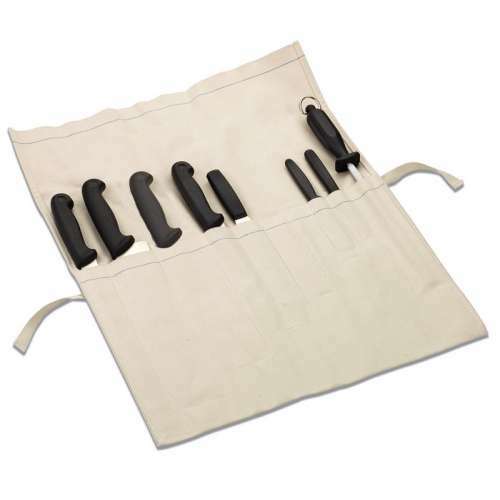 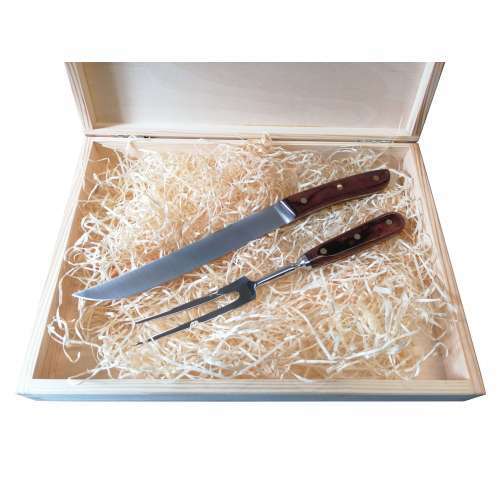 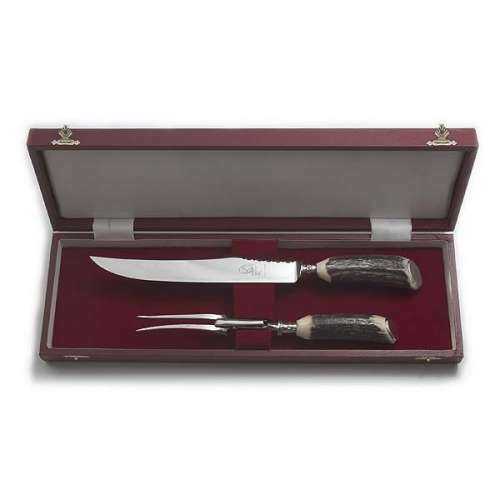 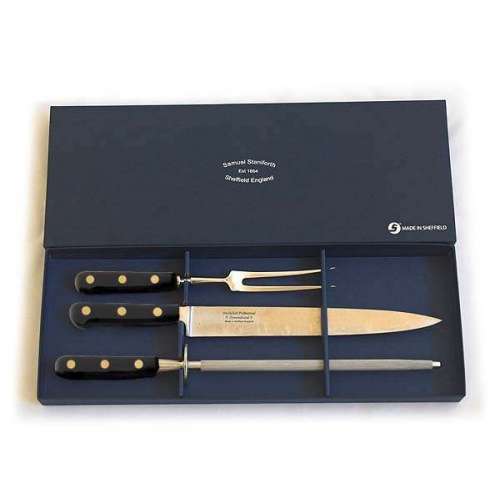 The Samuel Staniforth 3 piece Dymond Wood carving set will master all tasks with ease. 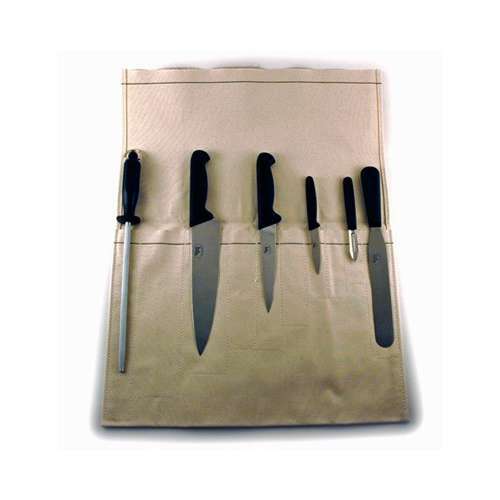 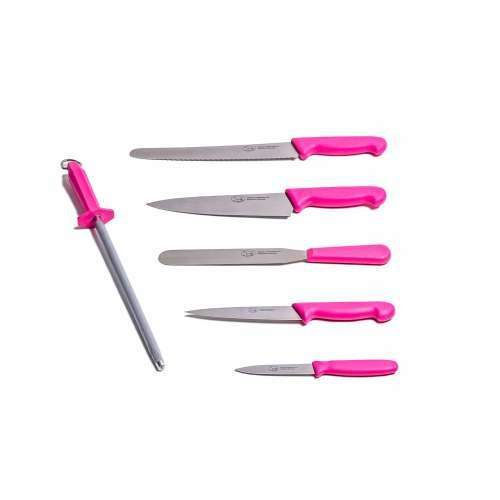 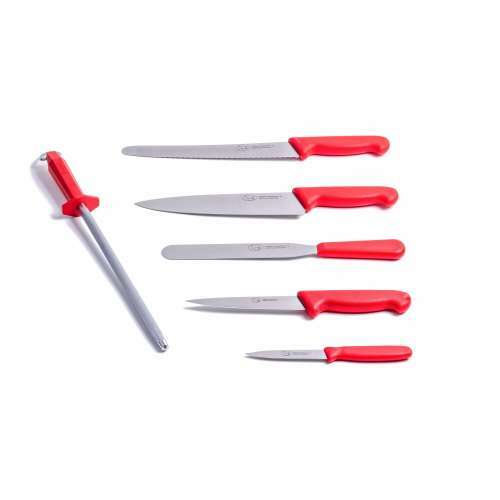 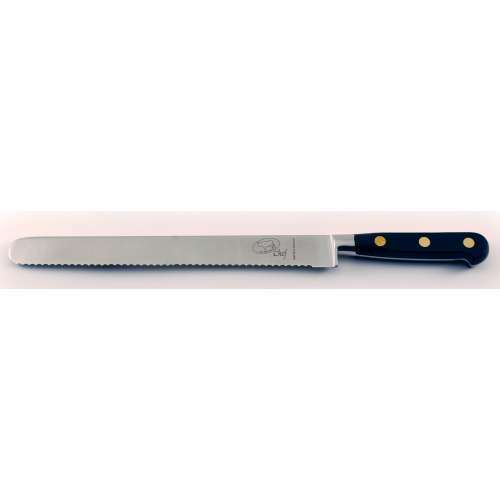 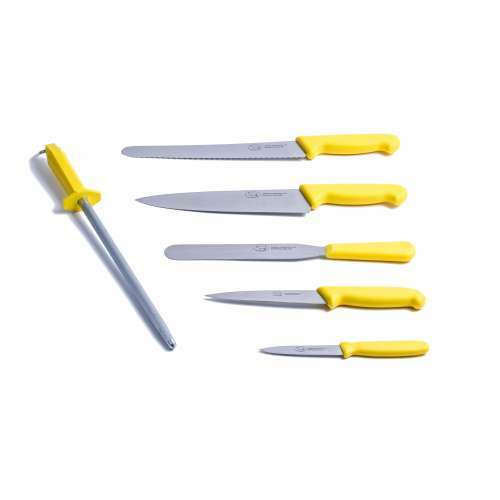 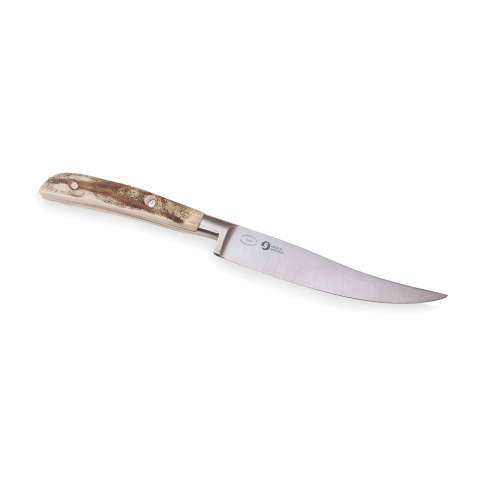 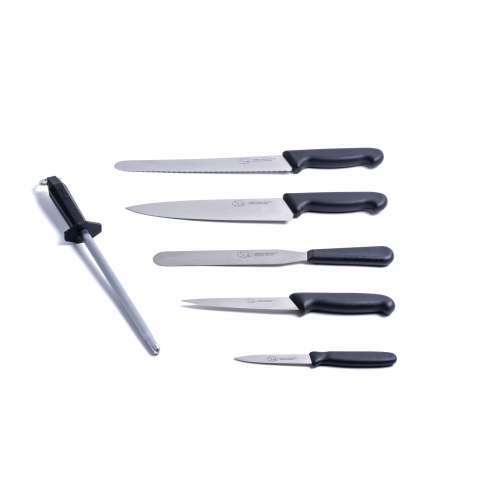 The carving knife makes light work of cutting any meat you wish, used in tandem with the cook’s fork that holds the joint in place to ensure precision carving. 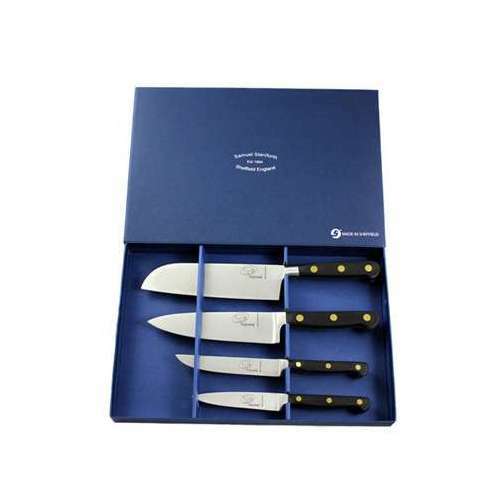 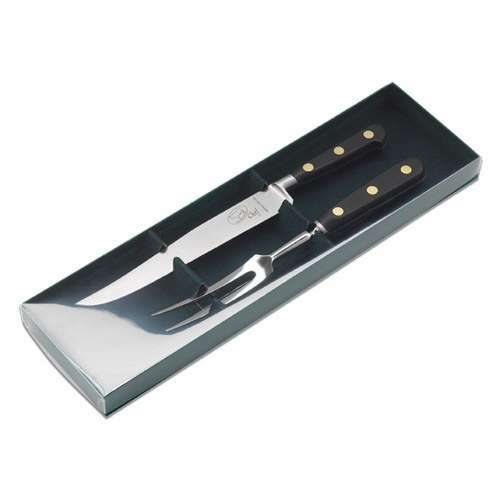 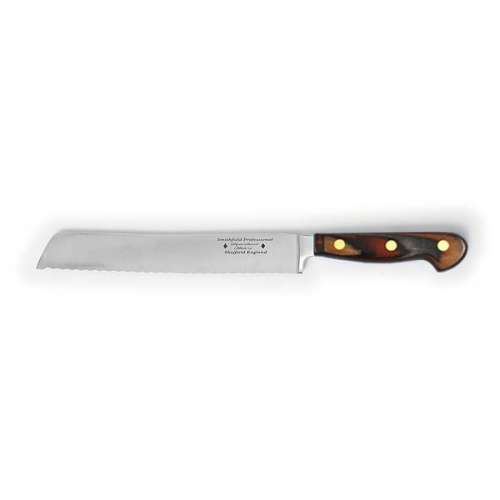 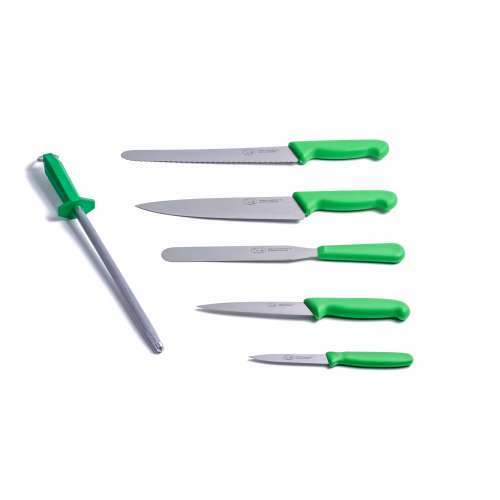 The sharpening steel can be used to hone the carving knife to enable a sharper, more precise cut. 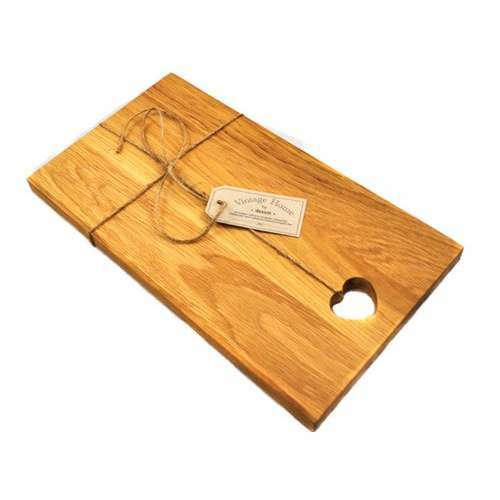 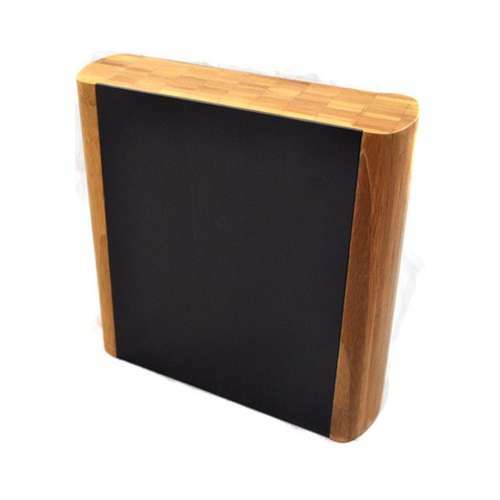 Makes the perfect gift or a beautiful ornament for your home, when not in use of course. 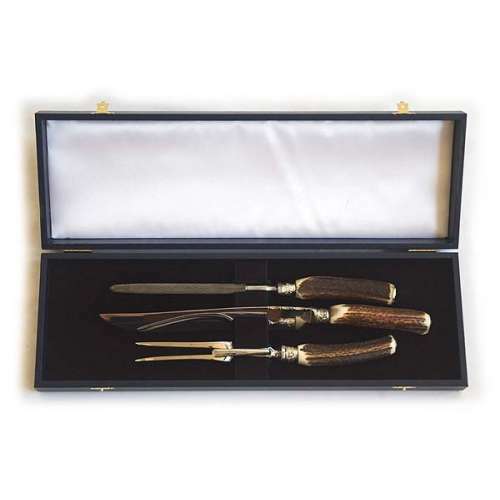 The 3 piece Dymond Wood carving set.